Learn more about Ayurveda with Dr Shilpa Dhoka. Understand your body type and related life regimes for a healthy tomorrow. Your mobile number for last minute updates regarding event. 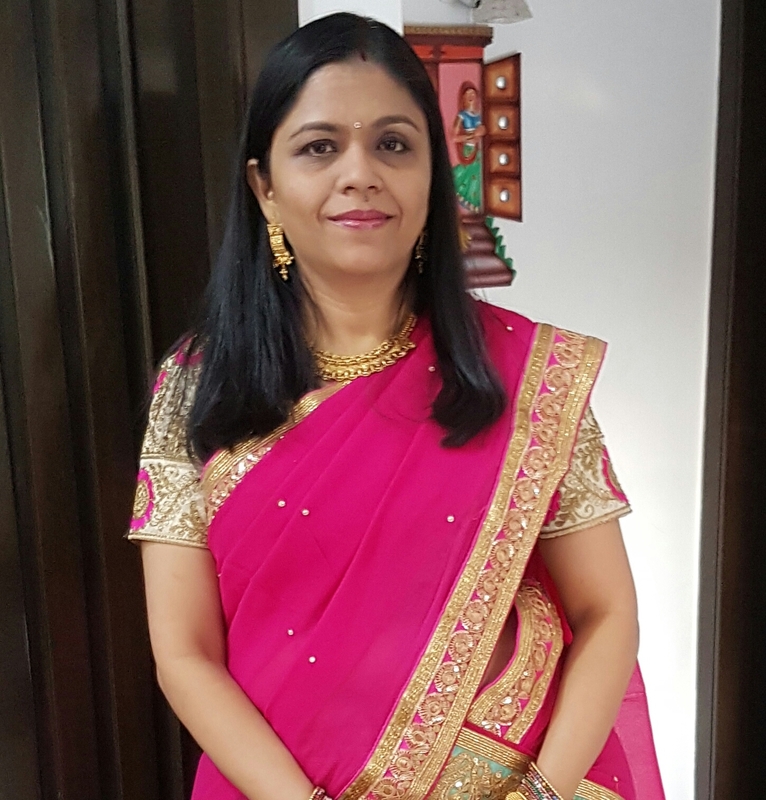 Dr Shilpa Dhoka is trained in Ayurvedacharya and holistic wellness. She is certified in rich traditions of Indian Ayurveda practices from the prestigious University of Mumbai,India. A passionate believer of non-invasive medical approach she has keen understanding of natural herbs and their benefits. Over the last two decades through the well recognized process of pulse diagnosis (Nadi Parikson) she has guided her patients in different parts of the world to everyday healthy living based on their body type and constituents (tridosh).